At more than a single instance you may be called to exercise leadership. These calls for leadership may be mandatory or optional but how well you handle them will be a huge determinant of whether such potentially rewarding opportunities will remain to be awarded to you. 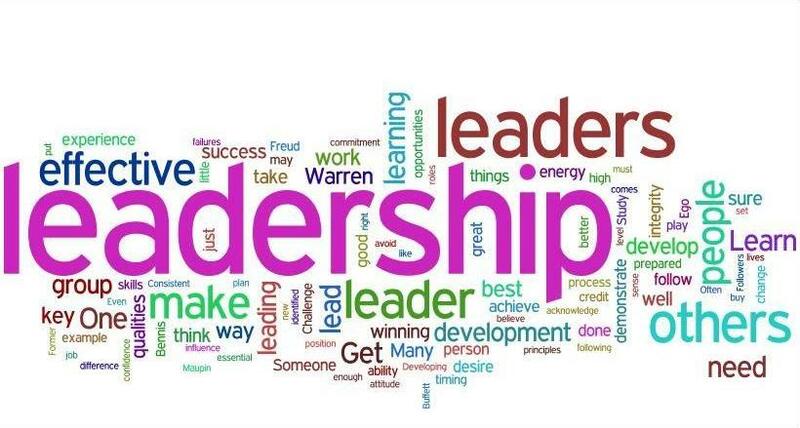 Good leadership skills are needed especially for people in positions of authority and we will all find ourselves here at some point or another. Self-leadership skills are also needed for any person in order to succeed in their personal lives. For you to become an effective and successful leader, keeping the following tips in mind might get you a great head start. This is the act of being ready to serve even as you lead. This is not only a show of humility but also a show of ability to do well in the shoes of the people you are leading. Servant leadership is one of the proven effective ways that makes a leader gain the respect that is due to them. Every leader should prove that they can handle what they expect their followers are asked to do. This one goes without saying. People will expect their leader to be the one who comes up with the best decisions to though problems. Whenever there is a conflict, a leader is the one people look at for help with the decision and too come up with best solutions. A leader should therefore be really good at making the tough decisions and providing solutions to problems. If you want to become a successful leader, you have to be a great motivator. This starts with self-motivation. Try to find that inner strength that will keep you going throughout that challenging task. People expect a leader to offer the motivation needed to complete a project and to offer the emotional strength to continue a difficult task. Other useful leads are being able to communicate clearly with anyone in the team and making it clear that you can be reached by anyone who has a problem. Having noticeable charisma and letting everyone know that you not only sympathise but feel empathy too in times of hardships will go a long way to bridging a gap that may prevent you from being seen a good leader.